Pictures are hung, just a few last minute preparations to be made for tonight…. Just a few weeks to go . 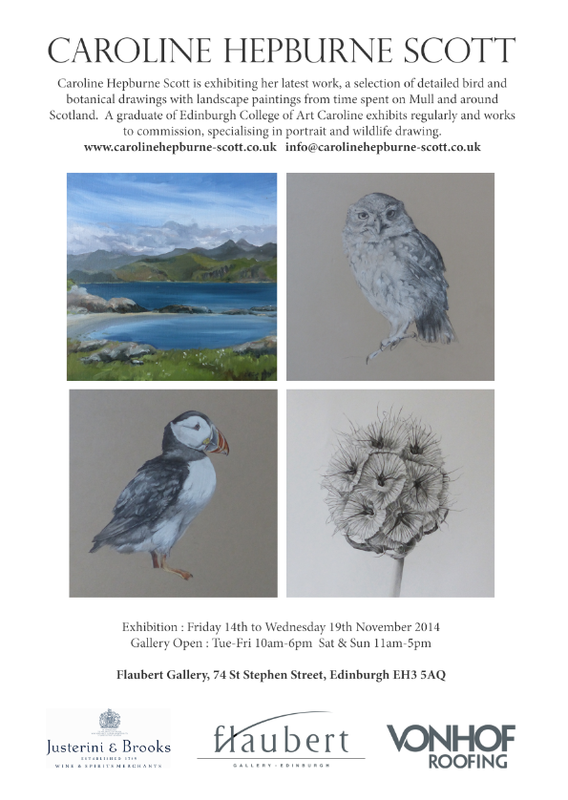 . .
Join us for a glass of wine or pop into the gallery during the week to see my latest work. 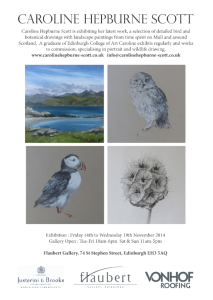 A selection of bird and botanical drawings with landscape paintings from time spent on Mull and around Scotland.